1. 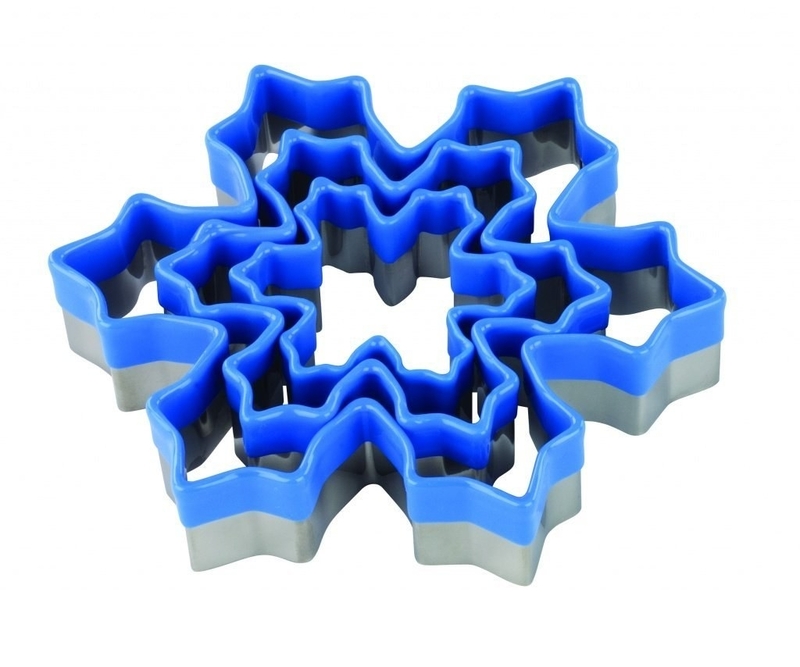 These super festive cookie cutters. From £2.50, available on Amazon. 2. This gorgeous set of acacia wood and silicone utensils. 3. A traditional Bundt tin to perfect this beautiful sponge. 4. 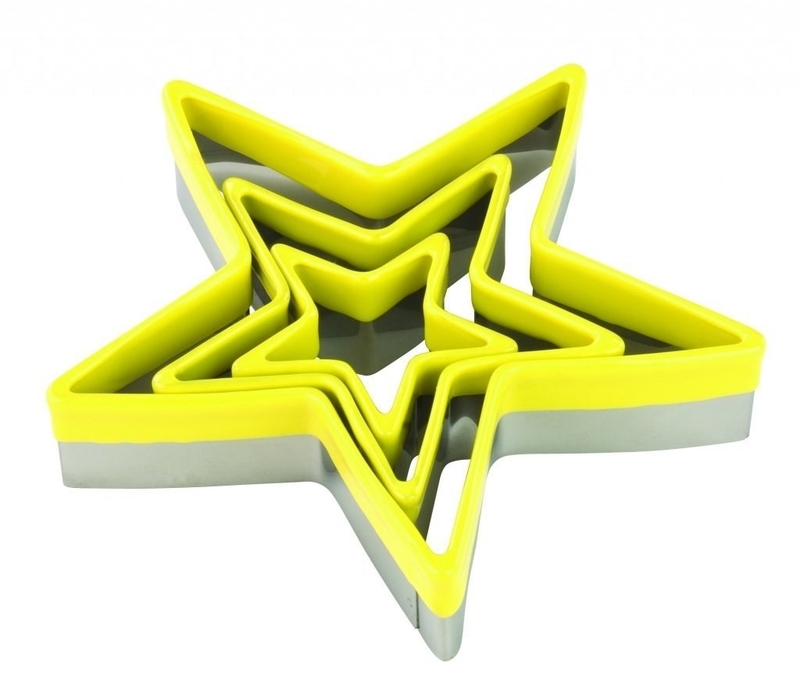 This bright silicone bakeware set, so cakes will never get stuck in a tin again. 5. A classic Mason Cash mixing bowl. 6. A "make your own macaron" kit. £15 from Not On The High Street. 7. 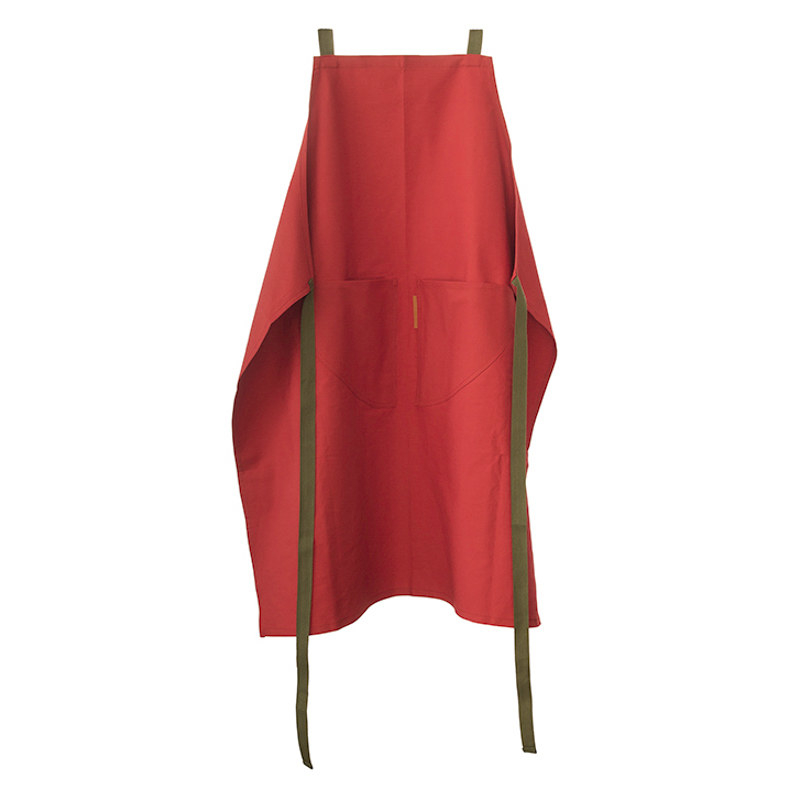 This colourful Marimekko oven mitt that will brighten up every kitchen. £14 from the Scandinavian Design Center. 8. Every baker wants one of these stunning Kitchen Aid mixers. 9. Or how about this handsome bronze mixer if you're on more of a budget? 10. 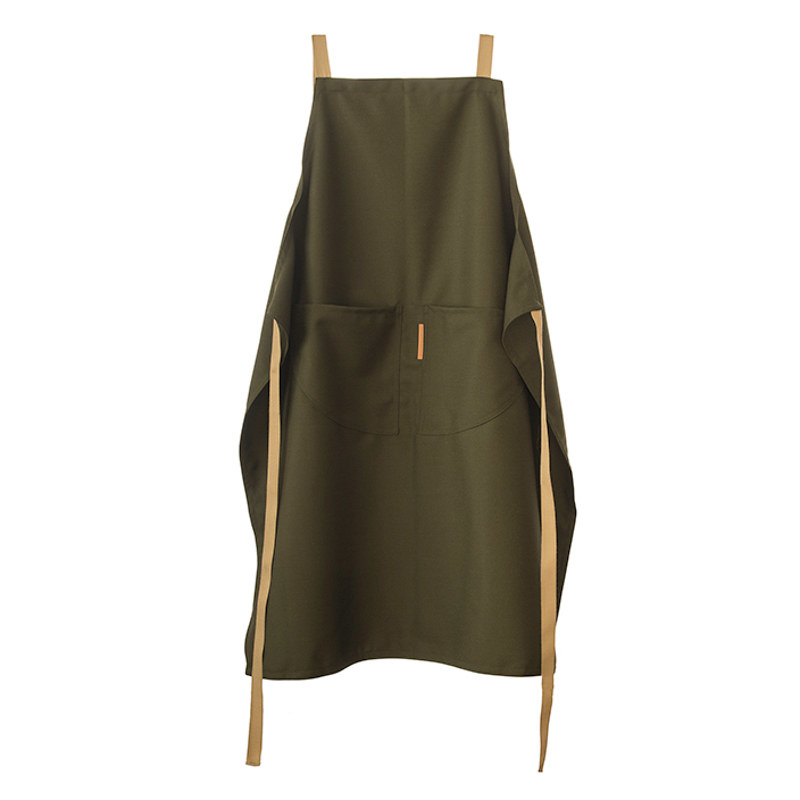 A top-quality apron that'll make you feel like a pro. 11. This heat-proof "Maurice" spatula that's every baker's best friend. 12. These adorable measuring matroyshkas so you always get your quantities right. 13. This baking cook book which will inspire you to make all sorts of delicious treats. 14. This Great British Bake Off flour sifter and rolling pin. 15. This set of nesting mixing bowls that'll look great on the side. 16. Every dessert chef needs a blow torch for the perfect crème brûlée. 17. An icing colour kit so you can realise your rainbow-drenched baking vision. 18. This magical unicorn cutter. 19. Some essential ceramic baking beans, in a pretty glass jar. 20. This icing bag set so you can pipe away to your heart's content. 21. These ridiculously pretty cupcake cases. 22. These incredibly useful, colourful electronic scales. 23. 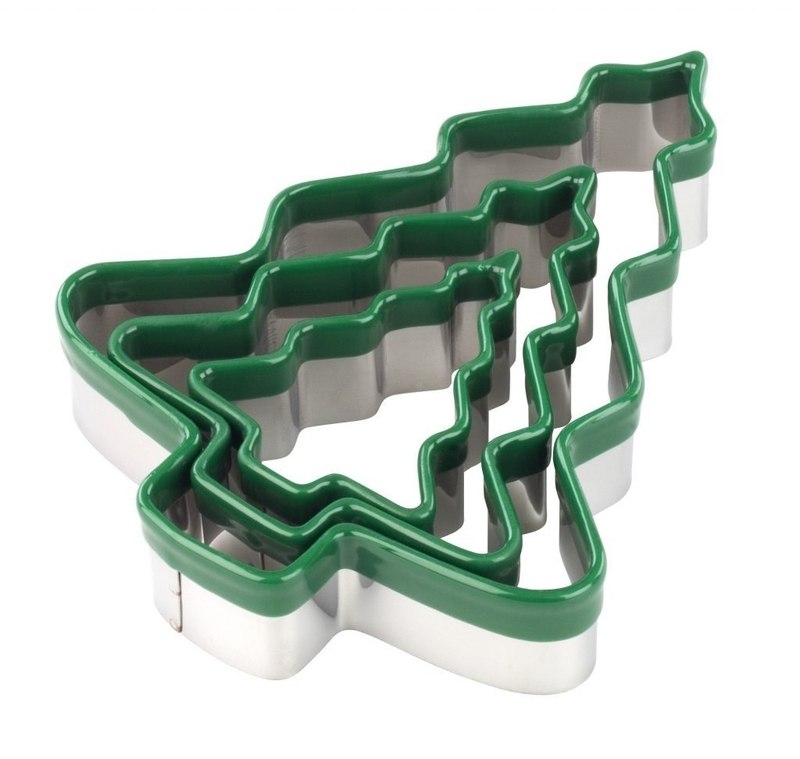 This baking mix set, containing everything you need to make a delicious batch of cookies. £26.95 from Not On The High Street.